Manitoba's Opposition NDP has released its ideas for how to combat the ongoing crisis of drug abuse and addiction in the province, and harm reduction and reducing poverty are at the heart of the strategy. 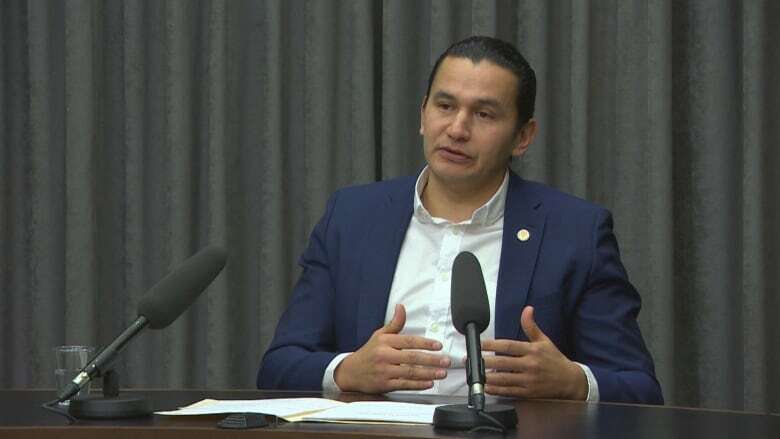 NDP Leader Wab Kinew says reducing poverty is a long-term goal with significant resources and investments required, while a new harm-reduction strategy could create some more immediate and positive outcomes. The 20-page report suggests the current battle with methamphetamine is only the latest version of a struggle to deal with addiction that goes back many years and includes the use of opioids and fentanyl. "Manitoba has an addictions crisis, not just a meth crisis," reads one of the report's headlines. Called We Have to Start Here, the report's authors canvassed health and addictions workers and members of law enforcement agencies. The contributors, Kinew says, were kept anonymous to prevent "reprisals related to their jobs." He also declined to say how many people were consulted while gathering the information. Much of the background data on the addictions crisis has been widely covered in media. Meth-related ER visits have spiked, provincial health authorities distributed more than two million needles in 2017-18, and there is a significant increase in cases of blood-borne illnesses like hepatitis C, HIV and syphilis. Respondents cited in the NDP's report say poverty is a major contributor to addictions, and the government should make significant investments in its reduction to lower drug abuse rates. Citing the Virgo report on mental health and addictions, released last year, "the link between high rates of addiction among children and youth was poverty," the NDP's report says. 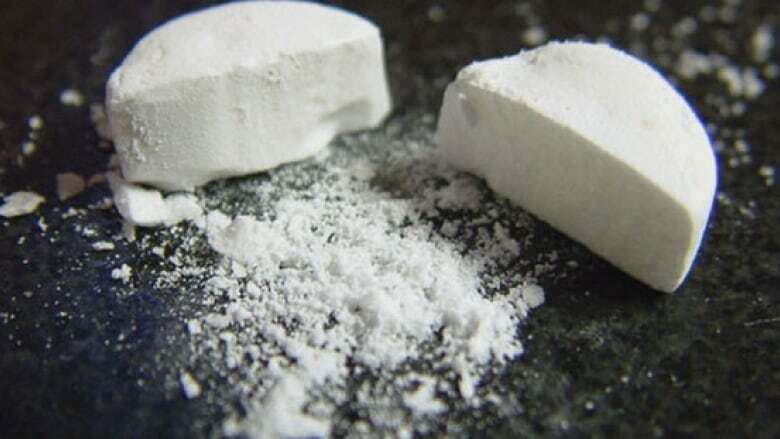 The report also says Indigenous people, because of the impact of colonization, poverty and residential schools, are more likely to turn to substance abuse. The Opposition party is calling for provincewide job creation and training programs, increases in the number of social housing units and an overhaul of the Child and Family Services system. "If somebody has housing, if somebody has food, if somebody has a meaningful life — they don't use meth," Kinew told reporters. That comment caught the attention of Rick Lees at the Main Street Project. Lees, who directs the substance abuse shelter and outreach program in Winnipeg's core area, says many of the report's suggestions aren't a surprise, and are things he and others have been advocating for. But Lees warns that addictions aren't always connected to poverty. He says it's just one driver of addiction. "Addiction levels the playing field and crosses all strata, demographics and class, so I am not sure that just putting a roof and food in someone's way is going to be helpful," Lees said. 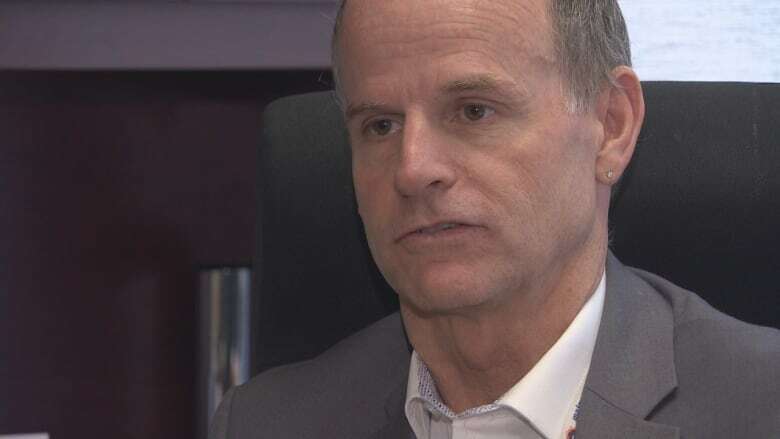 He told CBC News he welcomed more dialogue on dealing with the city's drug problem, but urged all sides to "stop looking at addictions through political lenses." The second major thrust of coping with addictions in the province is harm reduction, according to the NDP report. Experts in the field told the authors the current view of drug use must end. Kinew acknowledged reducing poverty was a long-term goal with strategies that take years to implement. "In the absence of being able to accomplish those larger-term objectives immediately, what we need to do is implement harm-reduction techniques," Kinew said. The NDP is calling for a supervised consumption site in Winnipeg, 50 new long-term treatment beds across the province, research into new drug treatment programs and an overhaul of education on drug use. Kinew declined to cost out either the poverty-reduction strategy or harm-reduction efforts, saying the NDP would hold a policy summit later in the year to chose specific programs and release the numbers as part of its position for the 2020 provincial election. The NDP's look into addictions also warned past efforts based on a "just say no" approach have failed, especially among children. "Respondents believe a focus on abstinence-based education must be abandoned because as long as poverty, adverse childhood experiences and systemic inequality exist, drug use will remain in our society," the report said. Kinew reiterated this point, saying the experts he's spoken to believe the old "war-on-drugs" stance and warning children on the evils of drugs have failed and may even prompt kids even more to try illicit substances. Justice Minister Cliff Cullen lashed out at the NDP's contention that saying no to drugs is a failed effort. Cullen says the report contains "half-baked, dangerous ideas." "Wab Kinew wants to tell kids it's OK to do meth and other illicit drugs. I have raised three boys to adulthood and I am proud to say I told them never to use illicit drugs. And they haven't," Cullen told reporters. Justice Minister Cliff Cullen defended his government's efforts to combat drug addiction. 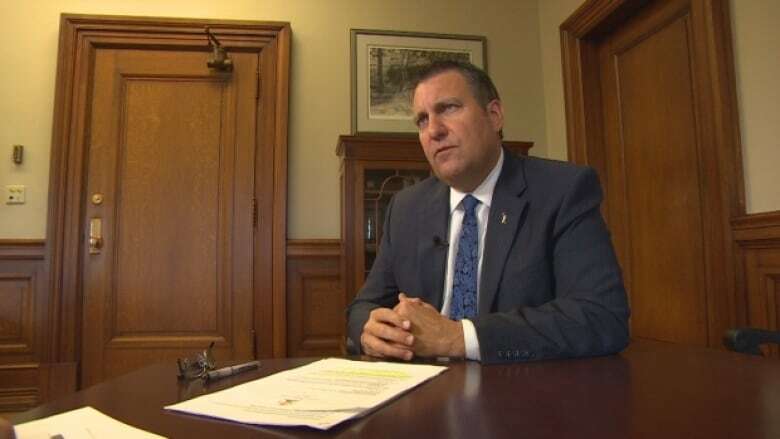 Cullen says his Progressive Conservative government will receive recommendations from its own task force on addictions in June and expects many substantial policy changes will come from it. He also defended what the Tories have done so far to push back against the issue of addictions in the province, citing an increase in treatment beds, opening new paid access addictions clinics and signing a deal with Ottawa for more funding for mental health and addictions treatment. Cullen was also critical of the NDP's decision not to name sources in their report.